In 1983, James Curley founded the hair salon Styles Street in downtown Cranford. Jim worked at the salon for over 30 years, until he passed away earlier this year. By chance, Jim’s daughter-in-law, Lauren, is an experienced hair stylist. Lauren and her husband Patrick decided to take over the shop, as Lauren was currently on leave from her previous salon after giving birth to their son. Lauren, Patrick, and Lauren’s father worked tirelessly on the space until it was completely transformed and ready for the opening on August 30. Lauren has been a hair stylist for over 10 years, and is extremely enthusiastic about what she does. 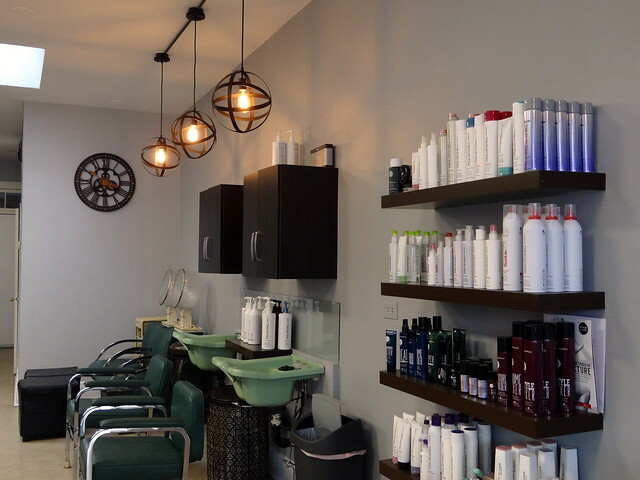 As she puts it, “My two passions are family and hair.” The salon reflects this, as Lauren has created a space that’s family friendly and allows her to build relationships with clients and co-workers. Michael Guinta was Jim’s colleague for a number of years, and has continued to work at the salon with Lauren, assisting her in the transition. Loyal customers of Styles Street, as well as past clients of Lauren’s, flocked to the salon as soon as the doors re-opened, booking it solid the first week. The response from new and returning customers has made Lauren confident that she’s continuing to build upon the foundation that Jim built. It takes only a short conversation with Lauren to realize how much she loves what she does. The chance to make a customer feel confident and beautiful is one that Lauren takes very seriously. She is constantly staying up to date on the latest trends and styles so she can make her customers look their best. When asked what’s “in,” Lauren simply responds, “Being yourself. 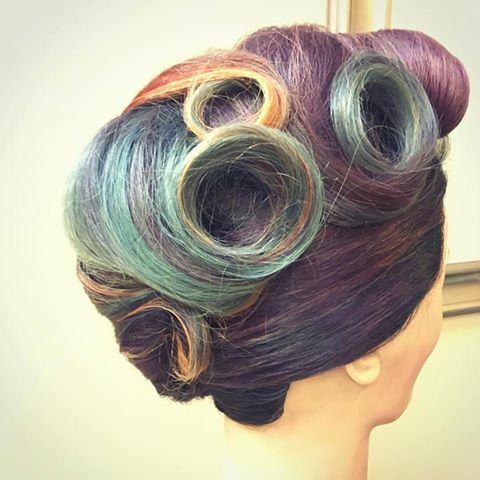 Choosing a style that makes you comfortable and confident is the most important thing.” We have no doubt that anyone who puts themselves in the hands of a Styles Street stylist will leave feeling confident, comfortable and wonderful. I was a customer of Jims for about 25 years and miss him greatly. 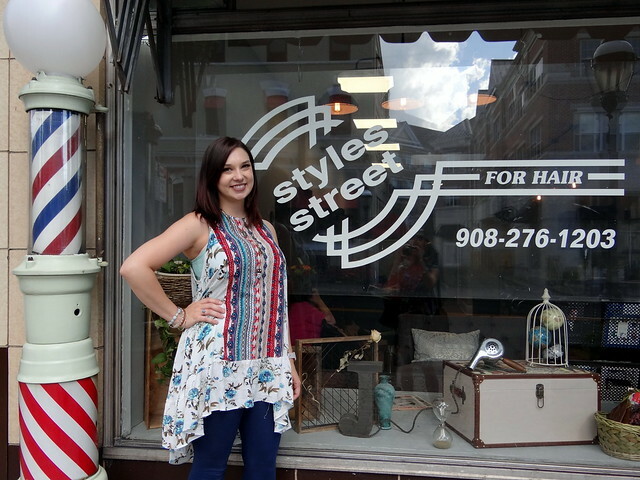 Lauren is doing a great job of keeping Styles Street a great business and making nice changes. Jimmy is looking down and smiling! !